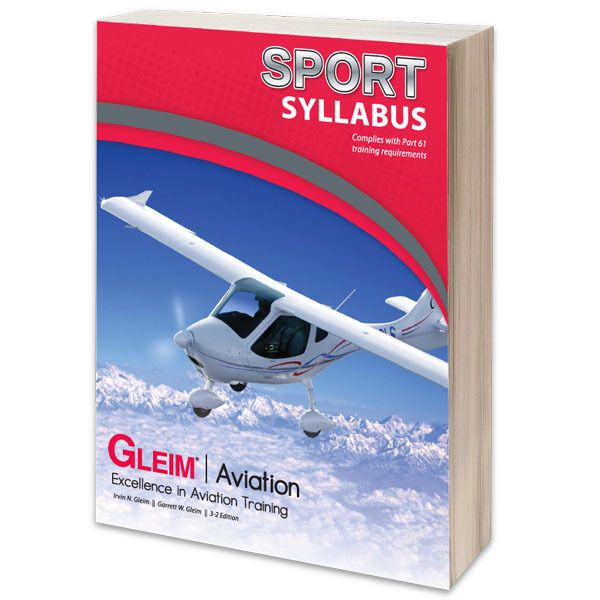 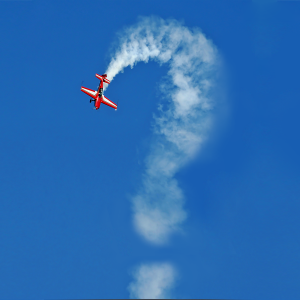 The Gleim Sport Pilot Syllabus is a step-by-step lesson plan for your sport pilot training. 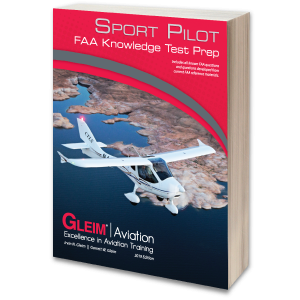 This book presents a complete ground and flight training course of study designed to expedite the completion of your sport pilot certificate. 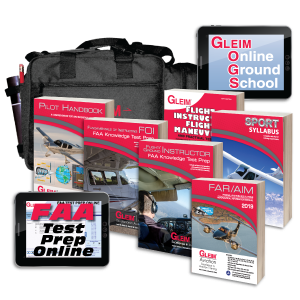 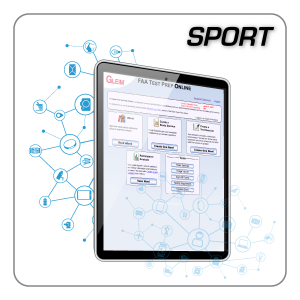 Ground and flight lessons direct you to specific references to read in the Gleim Sport Pilot FAA Knowledge Test, Pilot Handbook, Sport Pilot Flight Maneuvers and Practical Test Prep, and/or FAR/AIM books. 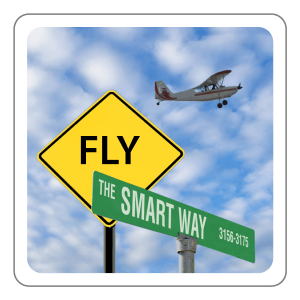 This cross-referencing allows you to review the material ahead of time and be thoroughly prepared for each lesson.